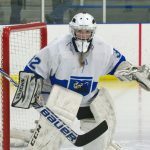 Girls Junior Varsity Hockey, Girls Varsity/JV Hockey · Feb 14 VOTE Paetyn Levis for MNGirlsHockeyHub Player of the Week! 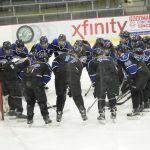 Girls Junior Varsity Hockey, Girls Varsity/JV Hockey · Feb 13 Girls hockey advances to section semifinals! 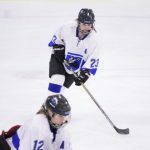 Girls Junior Varsity Hockey, Girls Varsity/JV Hockey · Jan 30 Girls hockey team is conference champs for first time in school history! 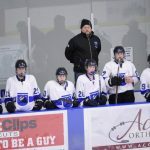 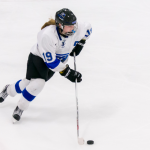 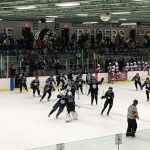 Girls Junior Varsity Hockey, Girls Varsity/JV Hockey · Jan 18 Eight Royals score in 10-2 win! 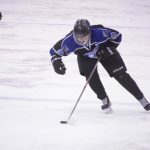 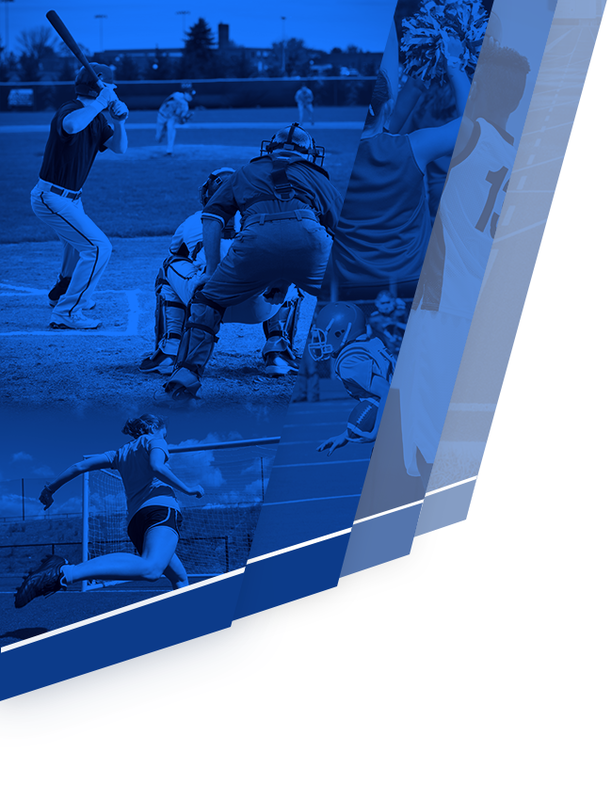 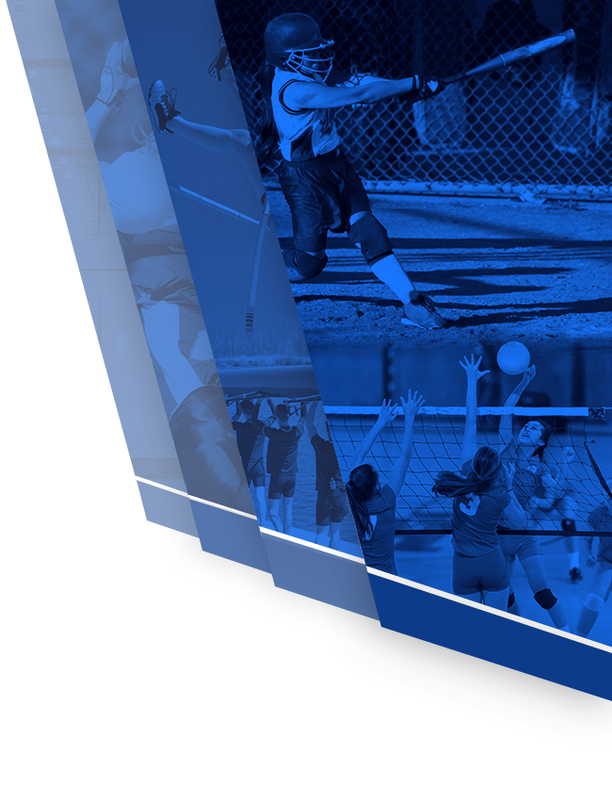 Girls Junior Varsity Hockey, Girls Varsity/JV Hockey · Jan 12 Girls hockey continues winning ways! 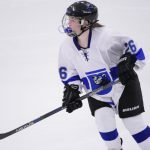 Girls Junior Varsity Hockey, Girls Varsity/JV Hockey · Jan 9 Girls hockey shuts down Bison! 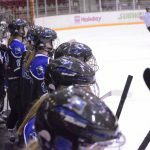 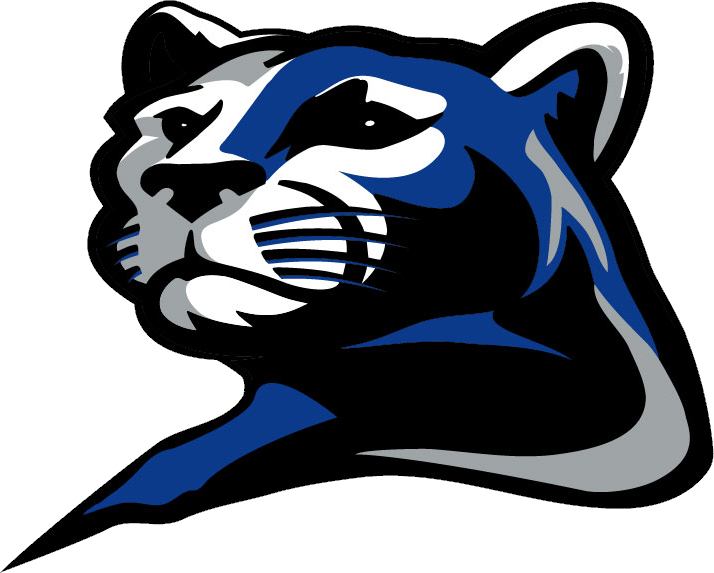 Girls Junior Varsity Hockey, Girls Varsity/JV Hockey · Jan 4 Three Royals score in 3-2 win over Bluejackets! 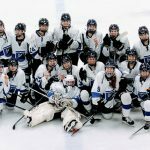 Girls Junior Varsity Hockey, Girls Varsity/JV Hockey · Dec 29 Girls hockey takes silver in Schwan Cup!